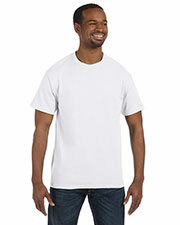 Wholesale T-shirts are perfect for the t-shirt decorator or the t-shirt wearer. Not only do you end up saving money, but buying t-shirts at wholesale allows you to accessorize your wardrobe with different colors and styles. Wholesale T-shirts are better priced if purchased in bulk, so that's why it makes so much sense for corporate organizations, local team leagues and even family reunions to take advantage of these t-shirt offers. Besides being better priced, wholesale t-shirts present additional wardrobe options. 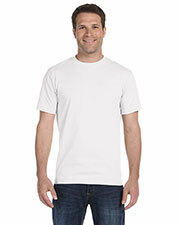 For instance, you can find great ways to layer basic t-shirts with your existing clothing. 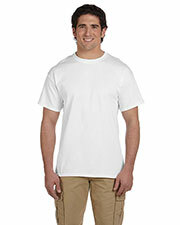 Lets not forget that wholesale t-shirts never go out of fashion and will continue to provide a great value for all shoppers alike. I had bought like 5 of these of different colors just to see how they fit! 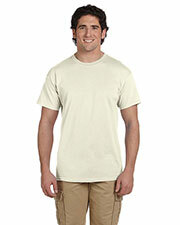 One thing is for sure is that these tees are quite durable. I have purchased many other branded tees but nothing comes close to this one in my opinion. Like most guys, I would definitely stick to this product once it has proven its worth – and it has!